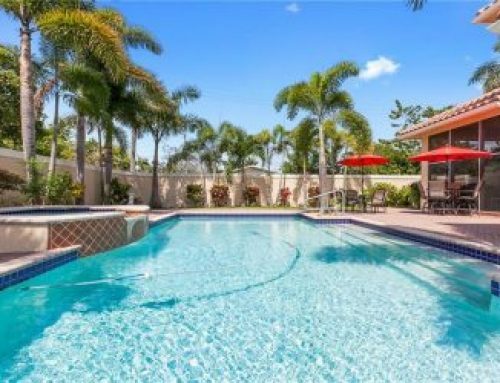 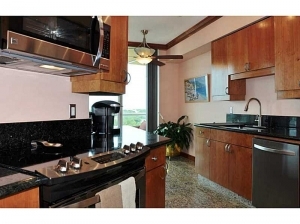 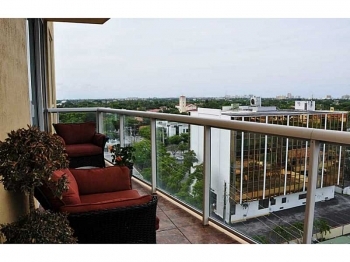 With its unbeatable location and views this beautiful Venezia Las Olas condo has it all. 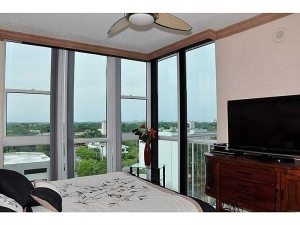 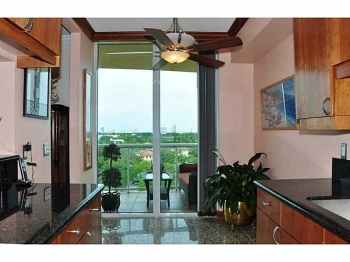 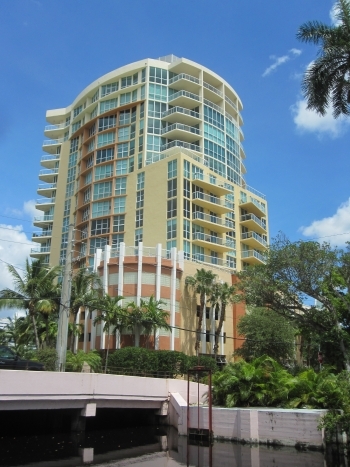 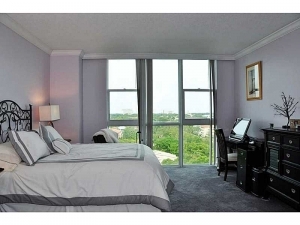 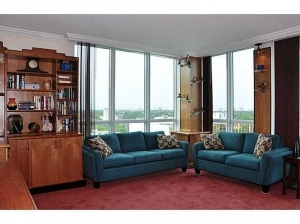 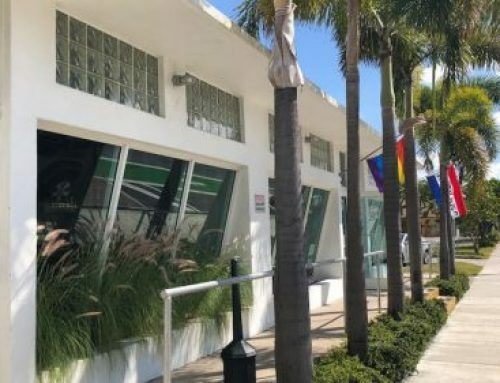 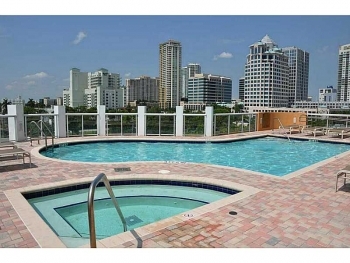 This unit is located on the 9th floor and has unmatched views of the downtown and the street activity of Las Olas Blvd. The best shopping and dining is just steps out of the front door and the beach is only five minutes away. 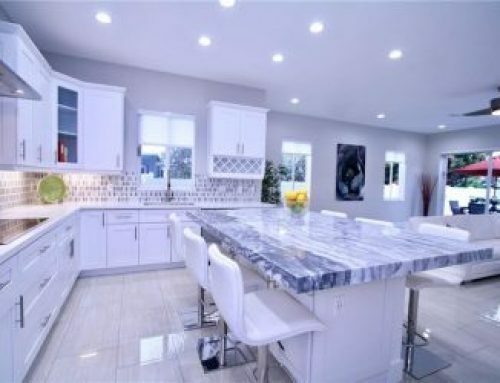 The open floor plan maximizes the space and it features a designer kitchen with custom cabinetry and stainless steel. 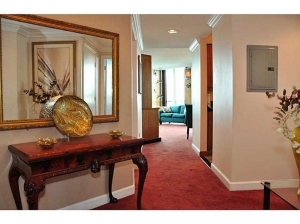 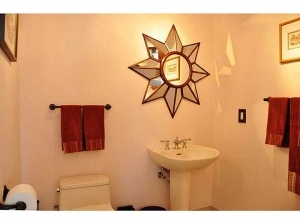 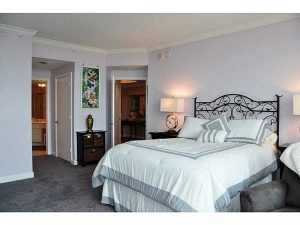 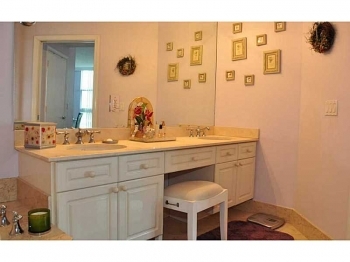 There are two large bedrooms including a huge master suite and bathroom and walk in closet. 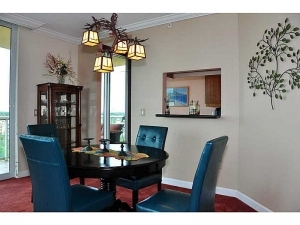 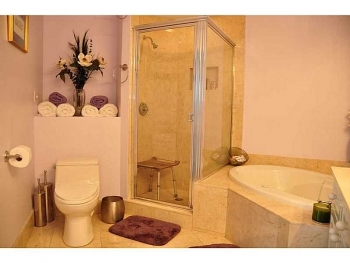 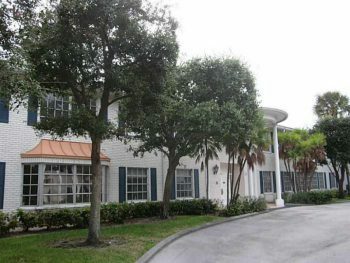 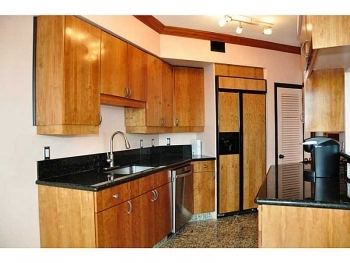 This condo has it all and is move in ready with no work needing to be done. 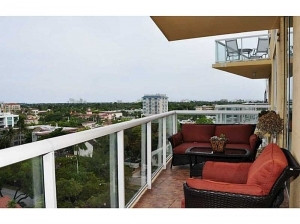 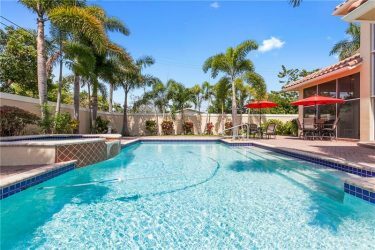 Contact Fort Lauderdale realtor Keith Hasting at 305.778.0244 or email keith@keithhasting.com and schedule a viewing or for more information. 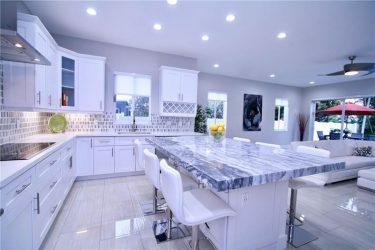 Looking to sell and list your home – call for a free no obligation appointment today.